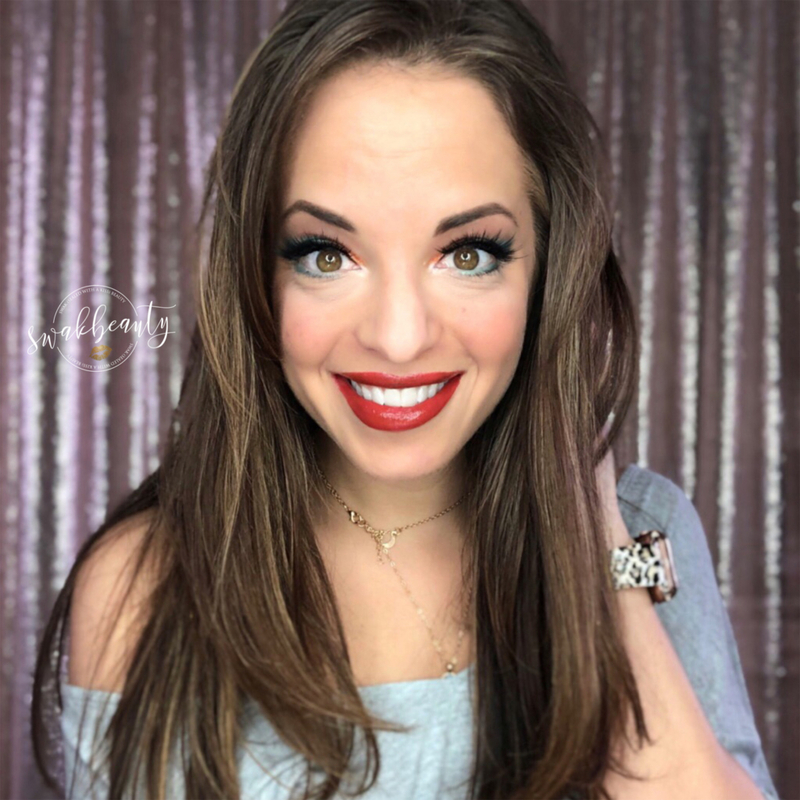 I’m completely obsessed with yesterday’s look from my GRWM on my Insta Stories! 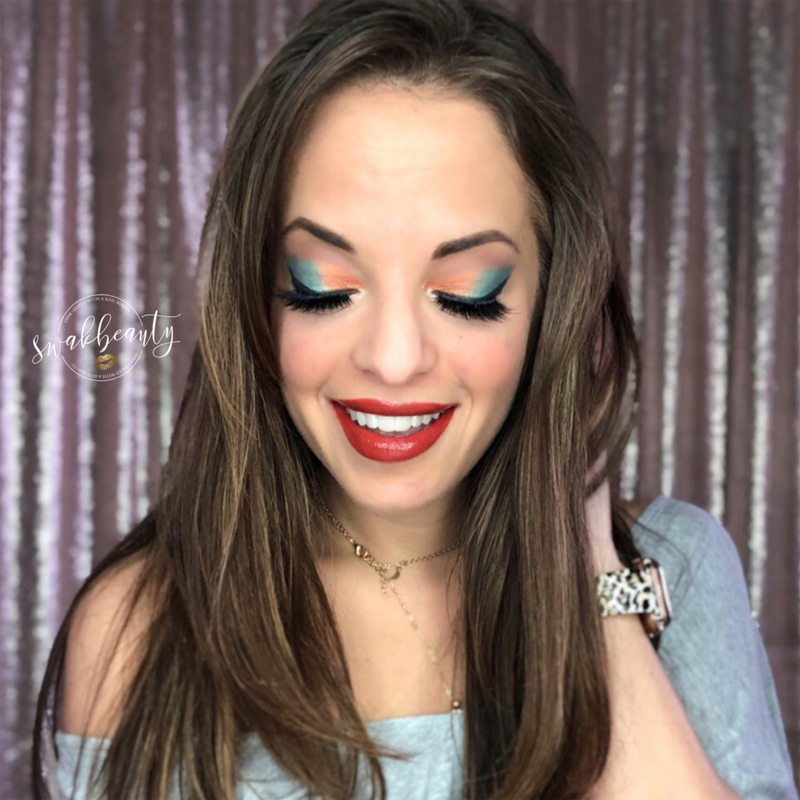 This combination of rusty reds and oranges with turquoise touches is giving me all sorts of fun boho/aztec vibes! 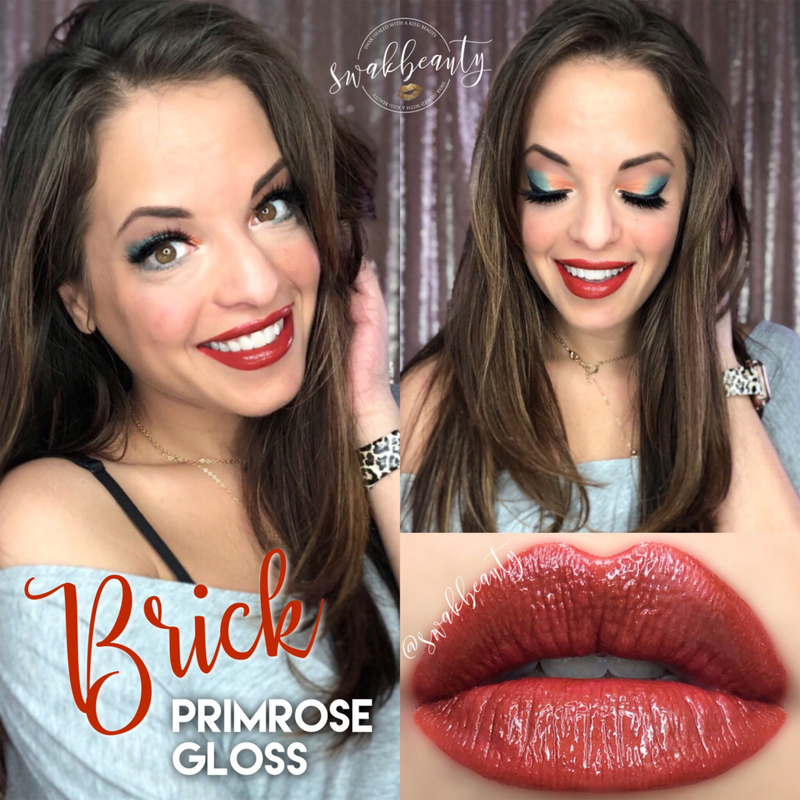 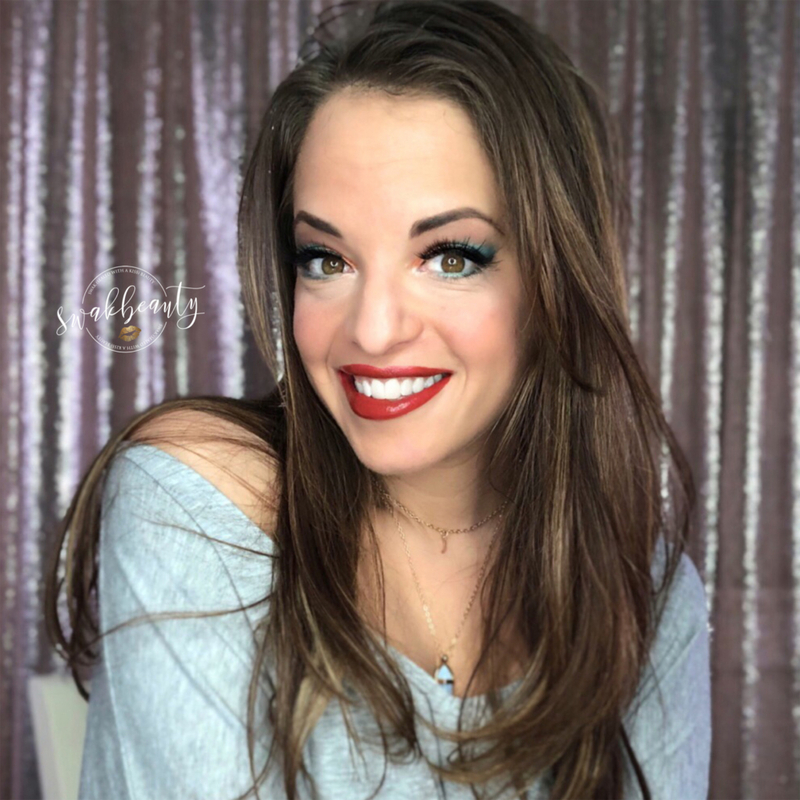 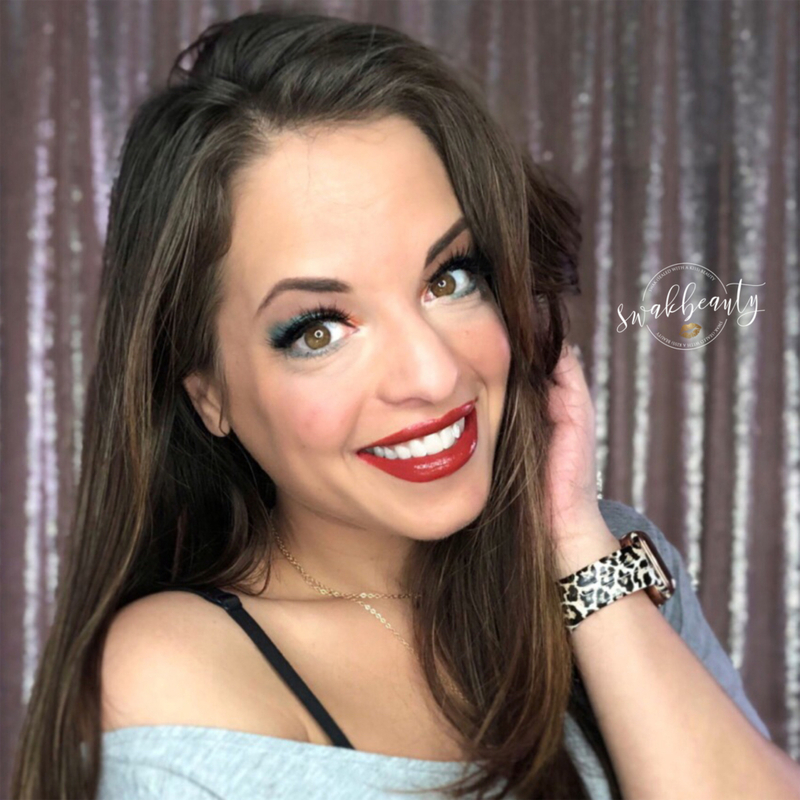 I don’t think I’ll ever get over how perfect Brick LipSense is. 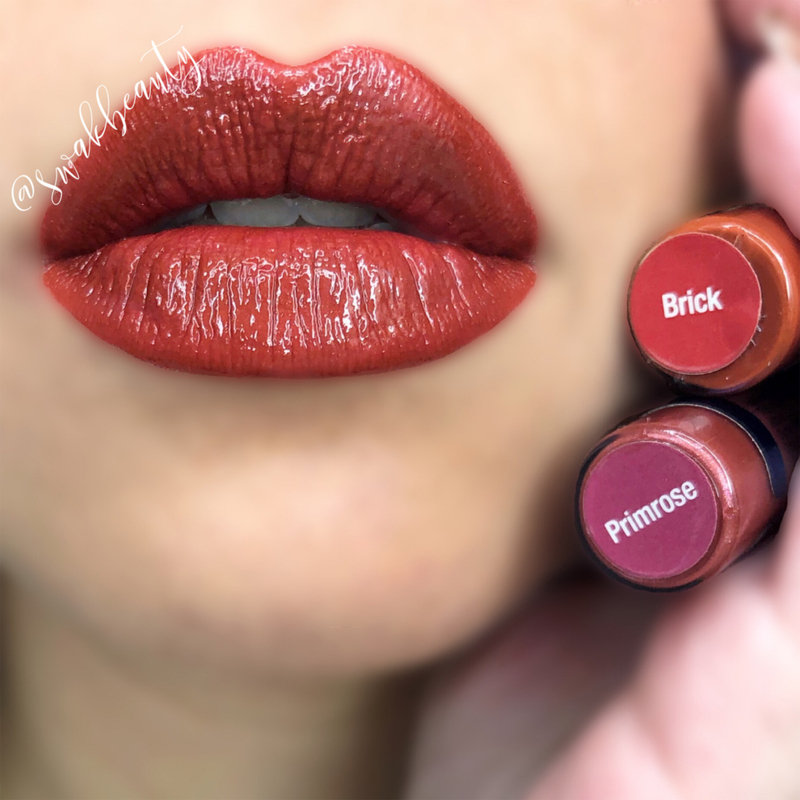 It’s just that PERFECT rusty red that works year-round, in all seasons. 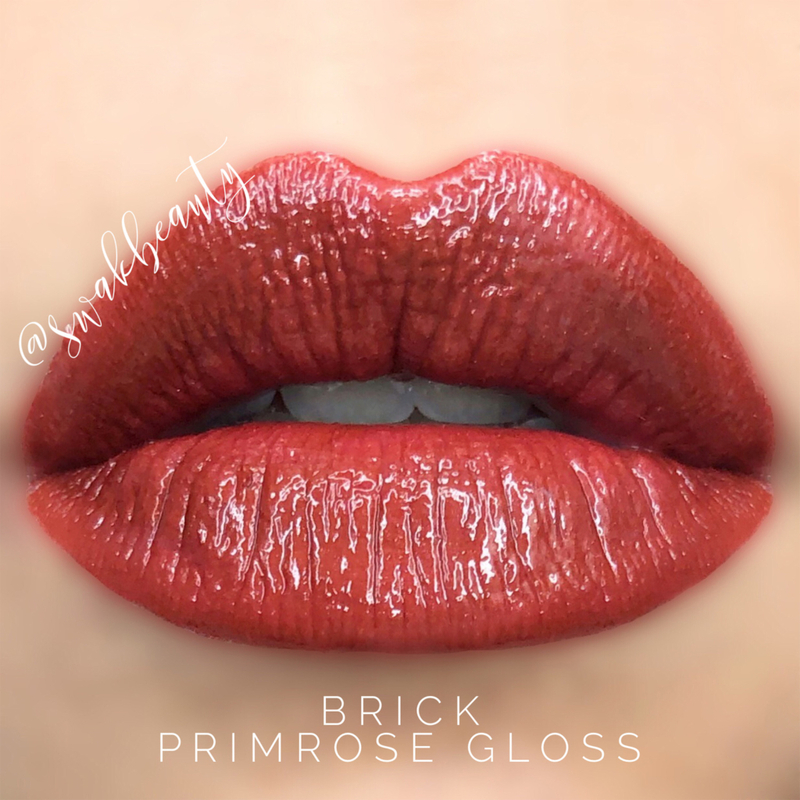 I ended up topping it with Primrose Gloss before shooting my pics, and I really love how it turned out! 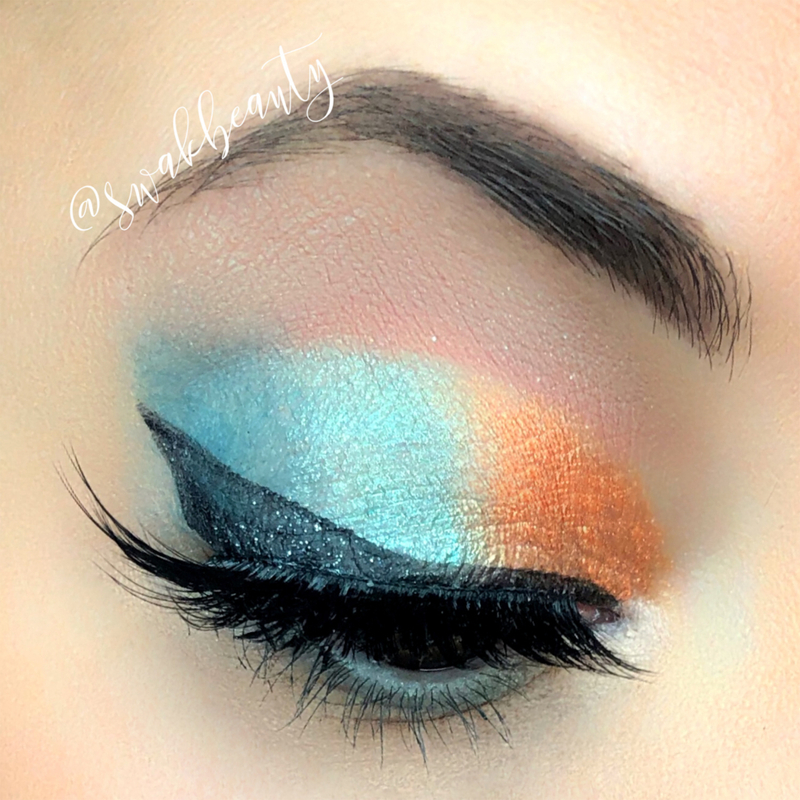 This eye look is so full of color, it makes me so happy. 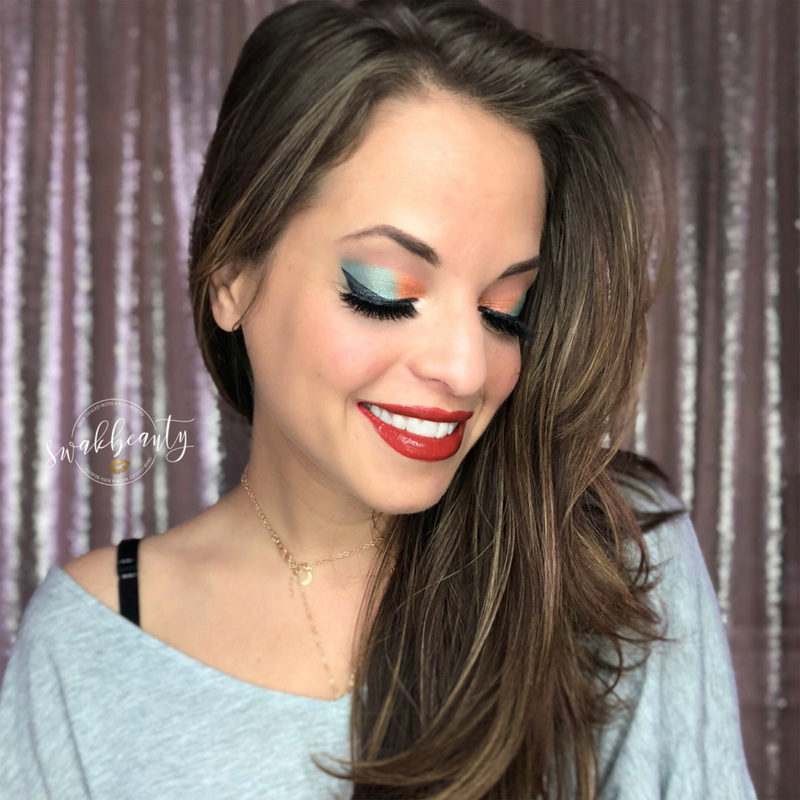 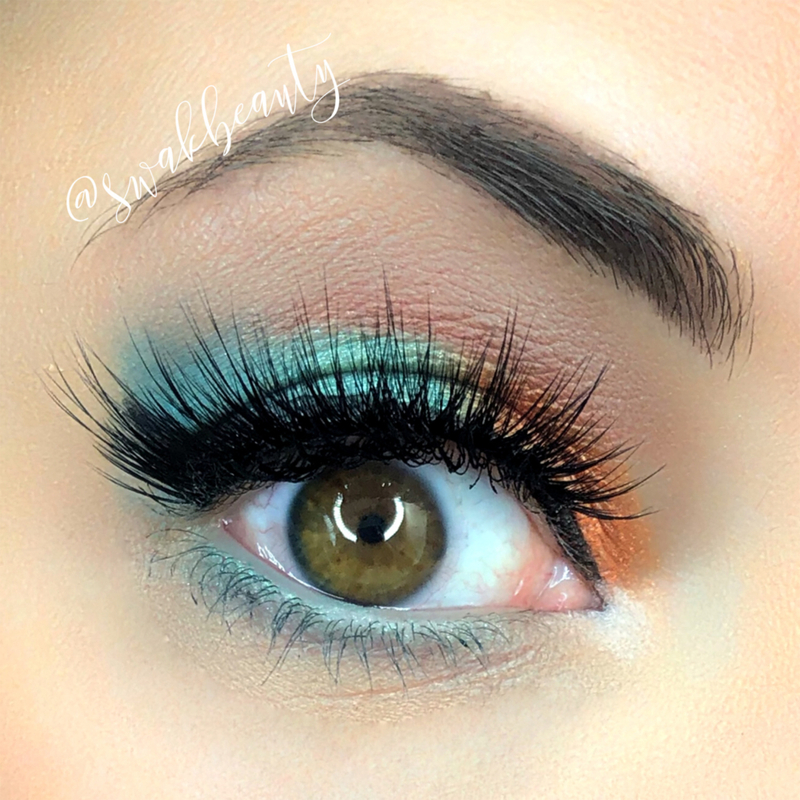 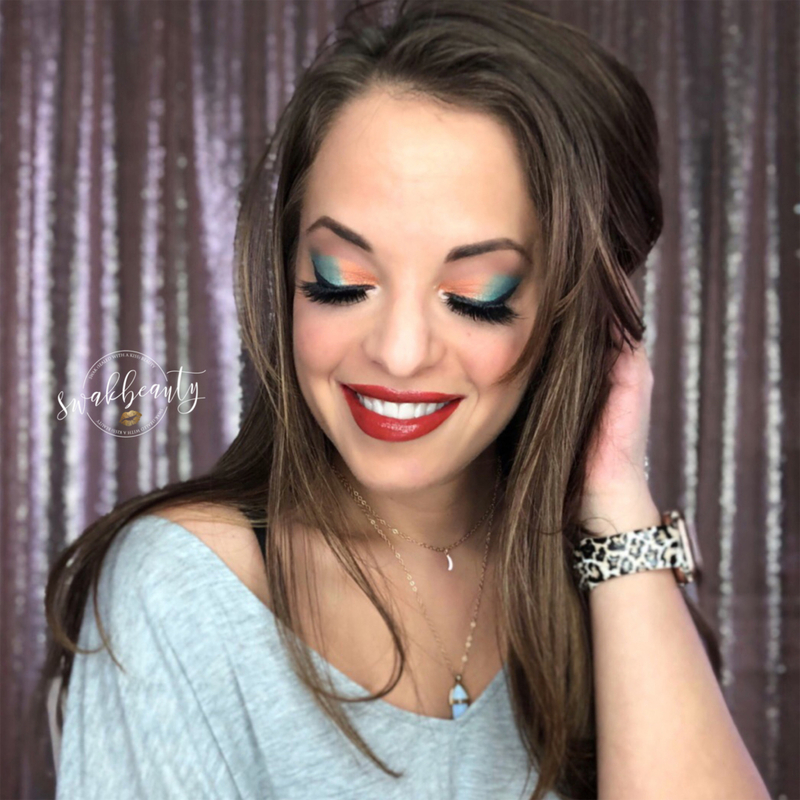 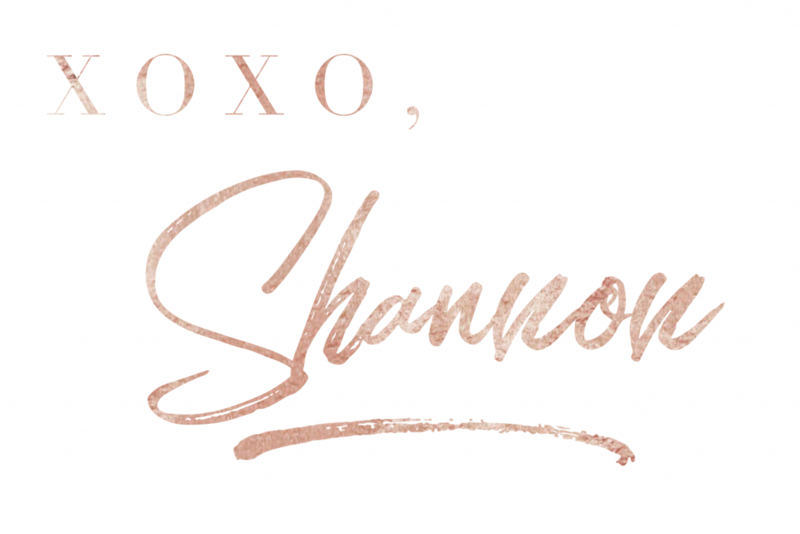 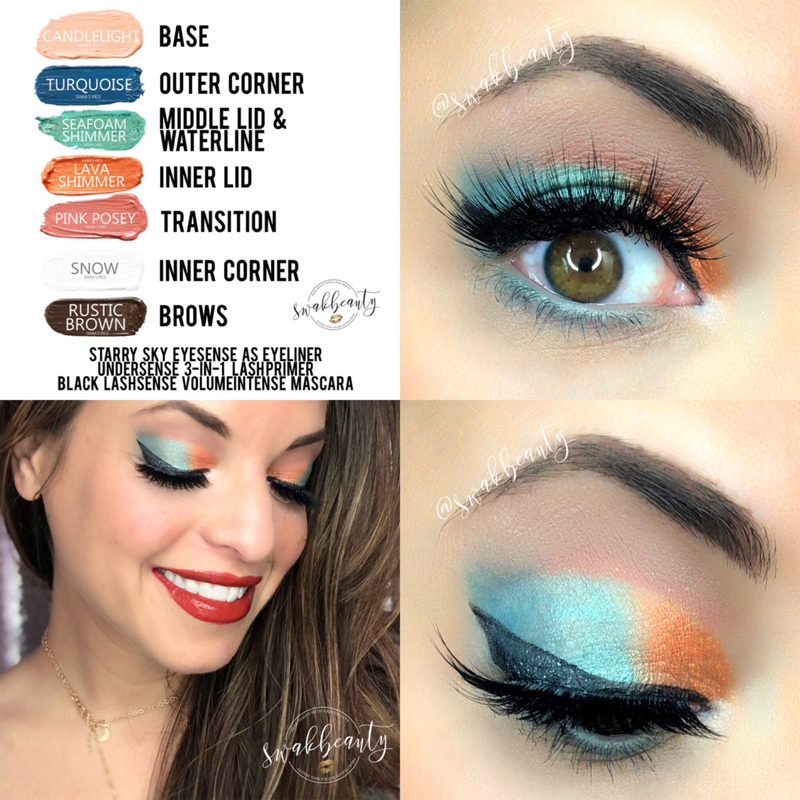 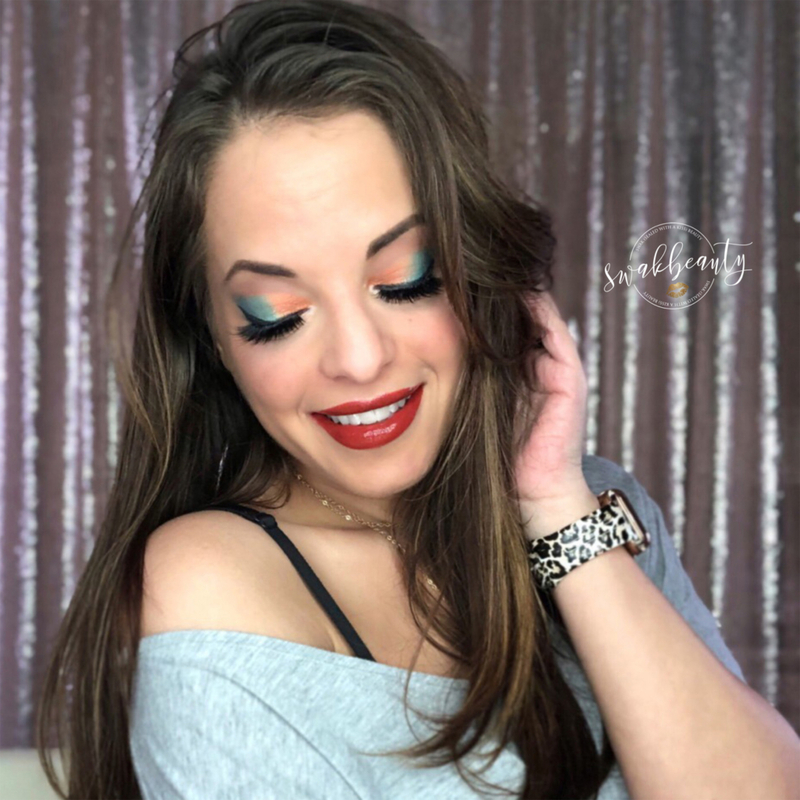 I love how Turquoise, Seafoam Shimmer, Lava Shimmer & Pink Posey ShadowSense work together! 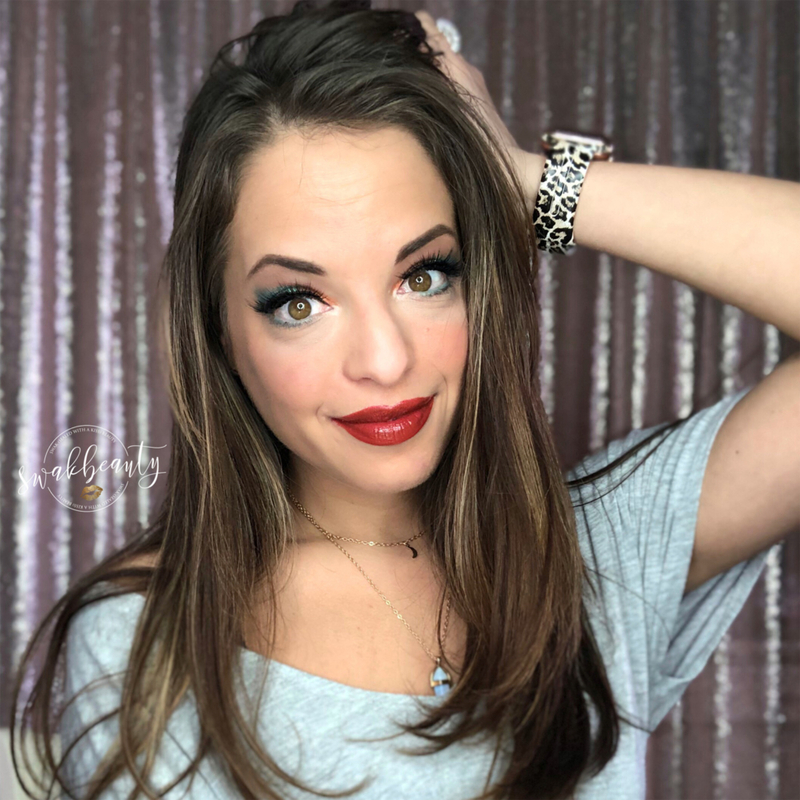 If you missed the GRWM of this look yesterday, you can check out the replay below on YouTube!